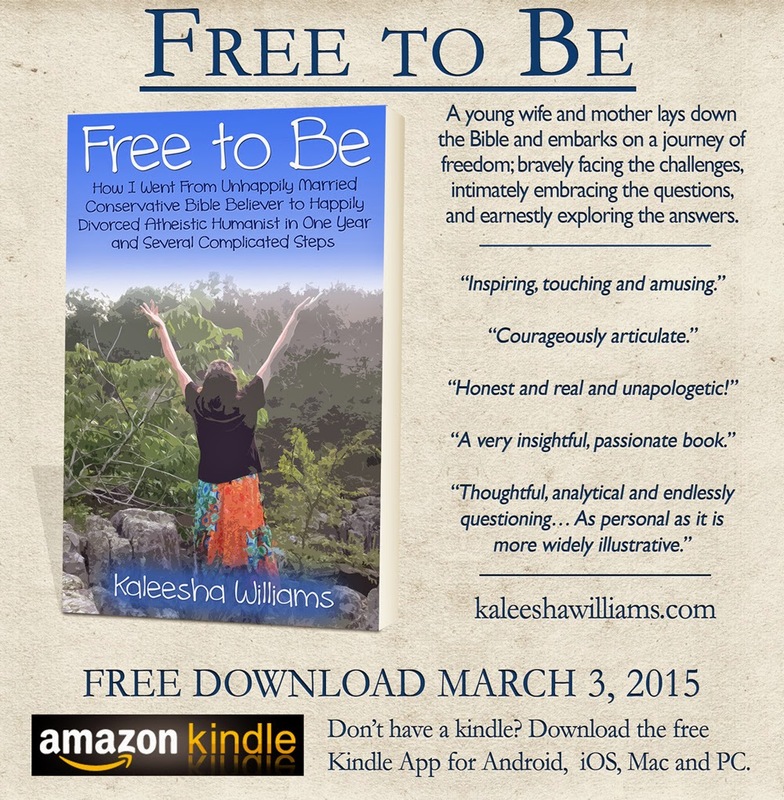 Kaleesha’s book, Free to Be, is a freebie today on Amazon! If you’ve already read it but have not yet left a review please consider doing so as it is a huge help! If you’ve not gotten your copy why are you still here?? You might also want to consider checking out her blog. Good stuff. 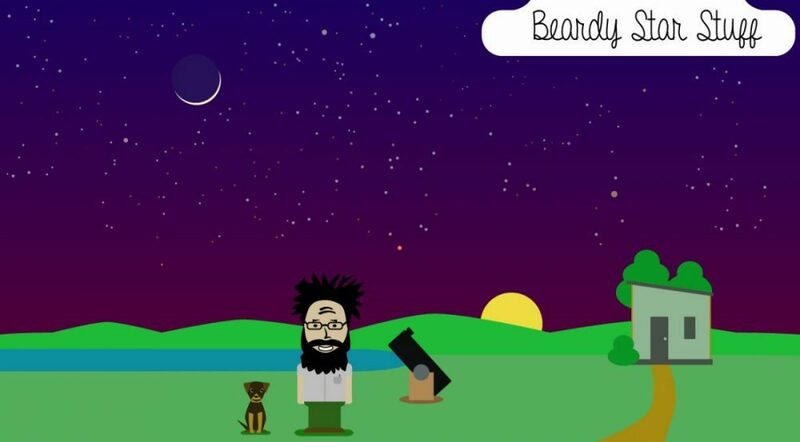 This entry was posted in Kaleesha Williams on March 3, 2015 by Denny.